Last Saturday was my birthday so we took the weekend off from house stuff and blogging to relax and celebrate. After constantly working on picking wall colors, furniture, decorations, tile, cabinets, and whatever else, we needed a little break. 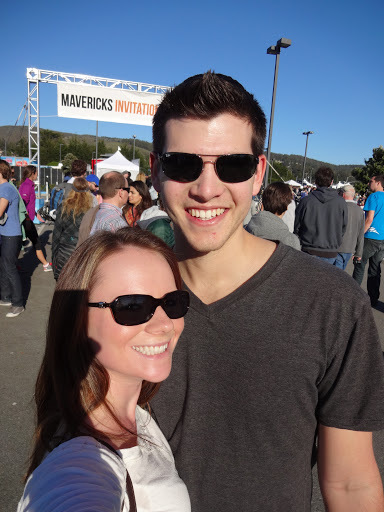 CJ found an awesome website that has cheap activities in the San Francisco area so we decided to take advantage of that and explore some new areas. 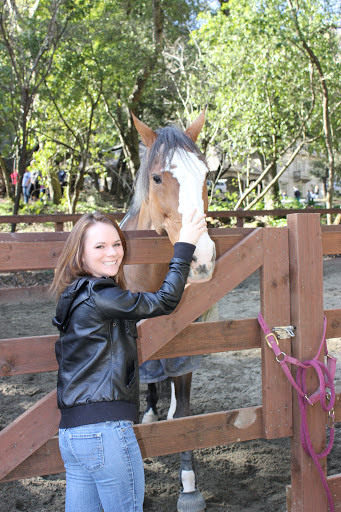 On Saturday, we attempted to go horseback riding in Woodside (which is an adorable town, by the way!) and, even though the website said they didn’t require reservations, they were booked the whole day. Such a bummer but we did see a cute new area and had fun exploring. 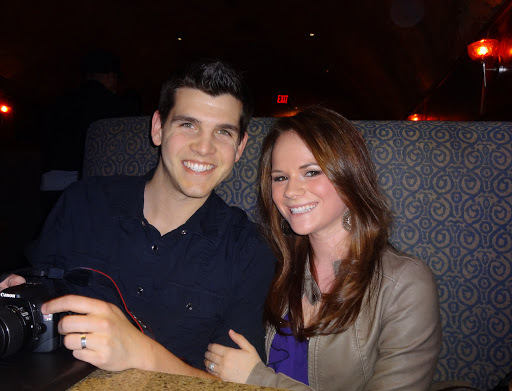 That night, we continued our yearly tradition of going to my favorite restaurant, The Melting Pot, with my parents. This was the 6th year in a row that we’ve been there for my birthday. As always, it was delicious and we had a ton of fun. If you haven’t gone to a fondue restaurant before, you should go! It’s amazing. On Sunday, we found another cheap activity that we were successful at attending! 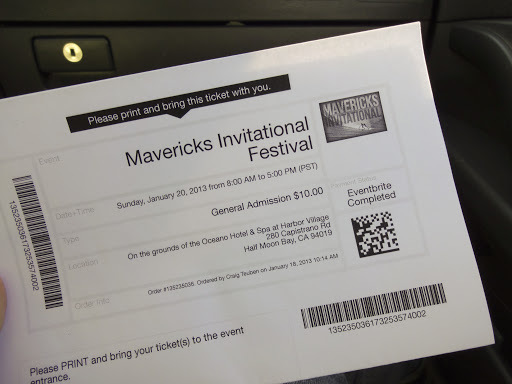 In Half Moon Bay, they were hosting the Mavericks Invitational surf competition and the tickets were only $10 a piece! Although the surfing wasn’t visible from the shore, they had over 30,000 people in attendance with a huge screen for people to watch the competition so it was fun to people watch. There was also a guy hand carving a wooden surfboard at the event which was really interesting to watch. It reminded CJ of the surfboard making class he took in college. Good times. We’re going to try to check that website we found for other fun activities to do over the weekend in the future. It was definitely a success!